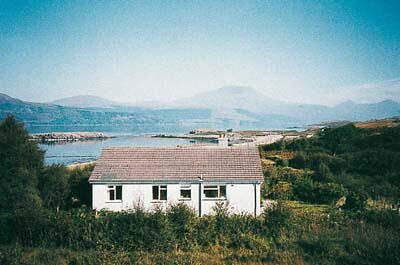 The Isle of Mull is a perfect place to spend a holiday. 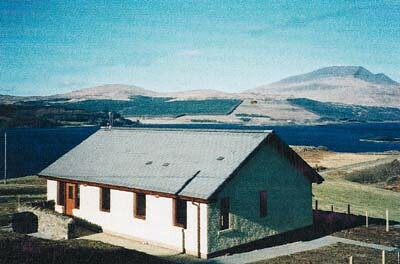 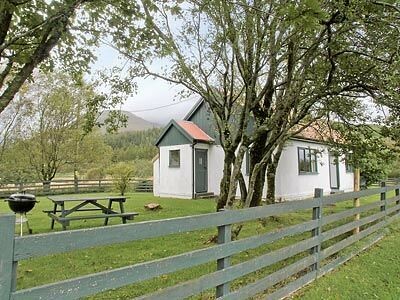 It offers superb walking, fishing and outdoor pursuits apart from great views of Ben More and spectacular beaches. 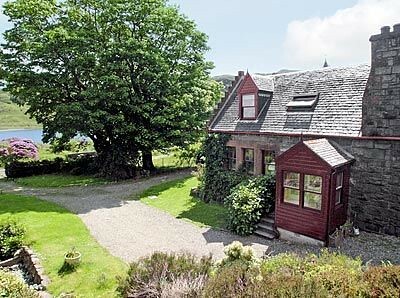 With many events happening through out the year, Mull is quite popular in tourist circuits. 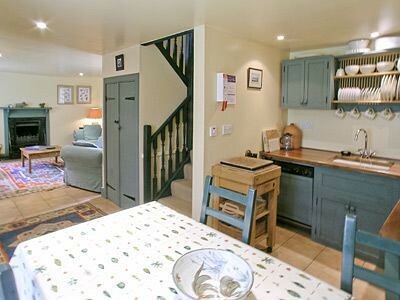 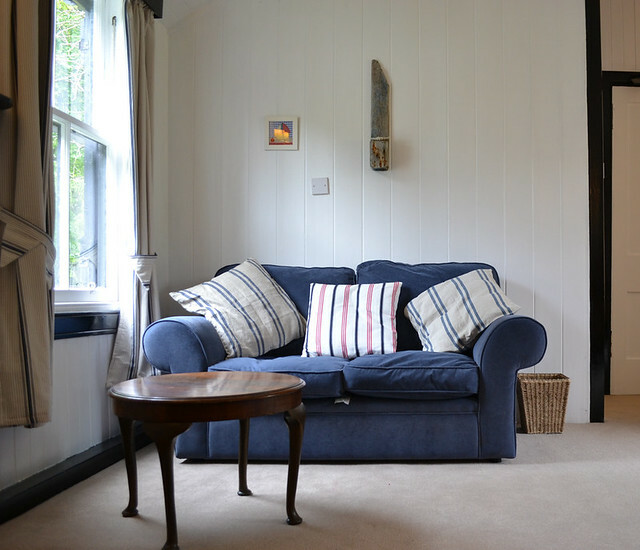 We have a selection of some of the best holiday cottages - from small stone cottages to large country houses by the beach, there is something special for everyone. 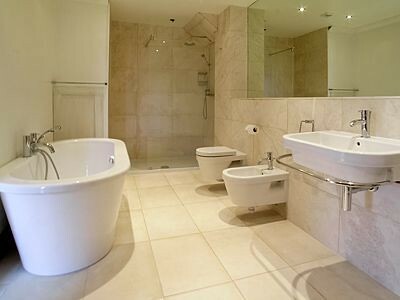 Ardnave is a luxury apartment in Port Charlotte Hall with four bedrooms, offering stylish and comfortable accommodation for up to eight people. 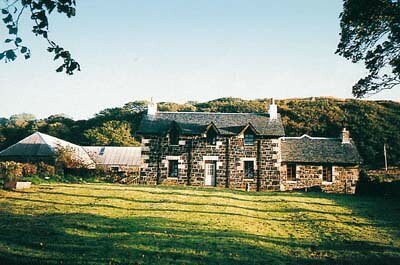 Sanaigmore is a luxury holiday home built in the traditional Isle of Islay style, with whitewashed exterior walls and a garden laid mainly to lawn.